The company doesn’t only run on its regular monetization process, but it also adheres to the development of a sustainable society. Therefore, the Tonkla Store was established as a distribution channel and a supporting arm in order to strengthen the marketing functions of the Royal Foundation Projects, local products and OTOP. 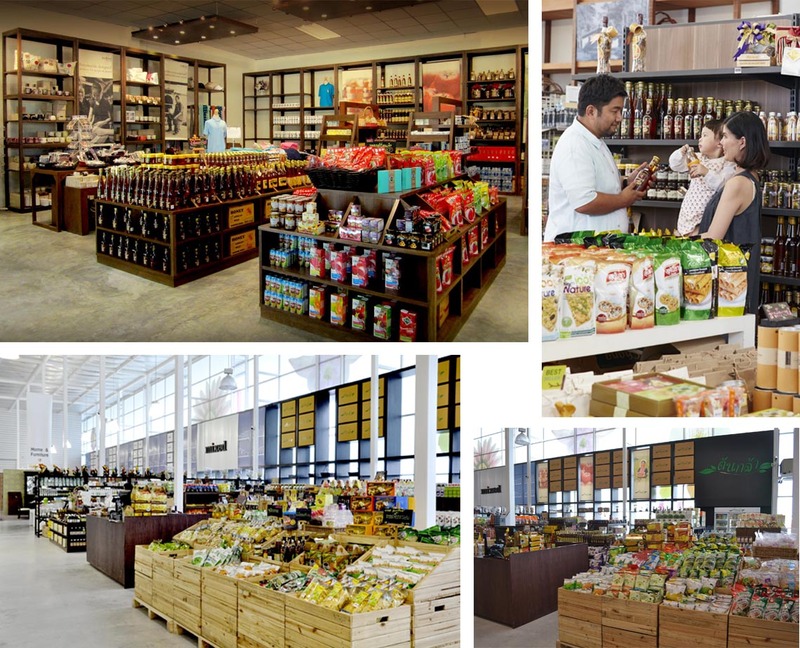 Nonetheless, the Tonkla Store acts as a symbol for our responsibility to the society. The company aims to develop the Tonkla Store to become a Social Enterprise in order to maintain a sustainable business.